Ireland’s first rural digital hub, the Ludgate Digital Hub in Skibbereen, Co. Cork, has announced at National Digital Week that it is to grant seed funding to online education startup, Digedu, with the company relocating from its base in Dublin to the West Cork town. As part of National Digital Week 2016 (November 10th – 12th), Ludgate Digital Hub recently announced a €450,000 investment package, the Ludgate Seed Capital Fund, to help startups develop and scale their business, attract new talent or develop their product or service. Digedu, is the first to receive funding from this package, with an investment from Ludgate of €45,000 in the business, 10% of the total seed funding. An online provider of courses aimed at teaching skills for the digital age to a global audience, Digedu is the brainchild of Bryan Hurley, a Dublin-based technology graduate from Waterford. 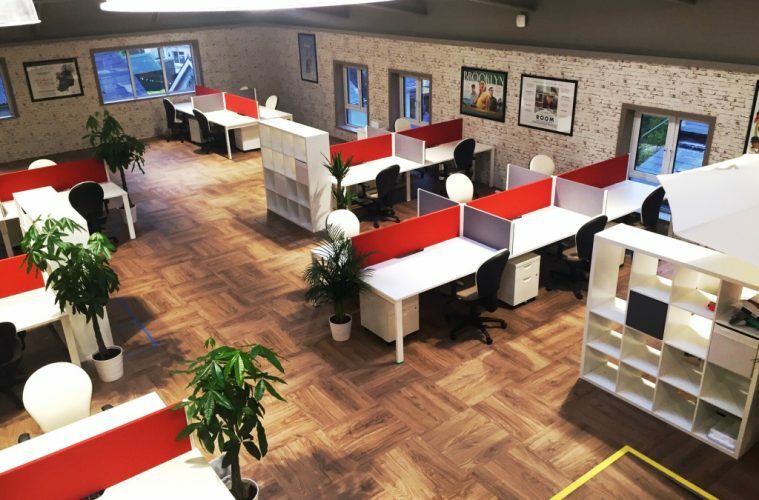 The 27-year old will now relocate to Skibbereen to establish his business at the 10,000 square foot Ludgate Hub, which has one gigabit connectivity, through SIRO’s fibre optic broadband. The funds will allow the tech entrepreneur to invest in the company’s educational platform with the business aiming to employ ten people within the next three years. Now in its second year, National Digital Week takes place from November 10th – 12th in Skibbereen, West Cork and aims to develop entrepreneurship by making digital accessible for all. Organised by the Ludgate Digital Hub, it is supported by event partners AIB, Vodafone and Google. With seed funding of €450,000 available through the Ludgate Seed Capital Fund, entrepreneurs are being invited to submit an application at http://www.ludgate.ie/seed-funding/ and have a chance of meeting the investment team during National Digital Week.